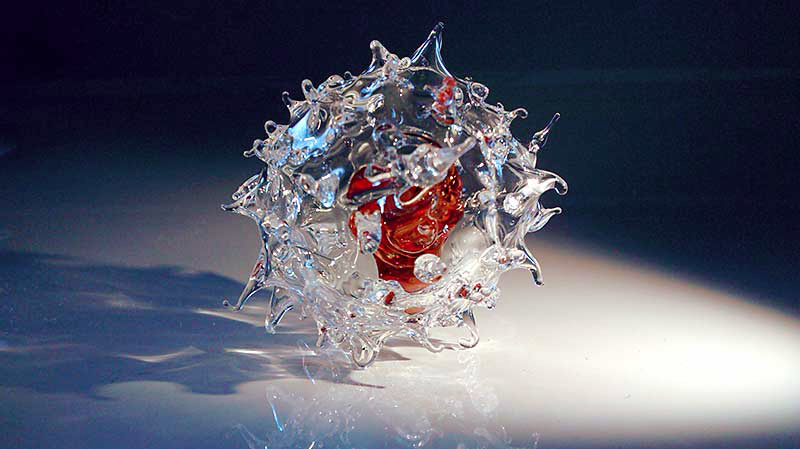 Miss Murphy has created a small edition of blood cell glass sculptures for use as special achievement awards for members of the European Hematology Association. 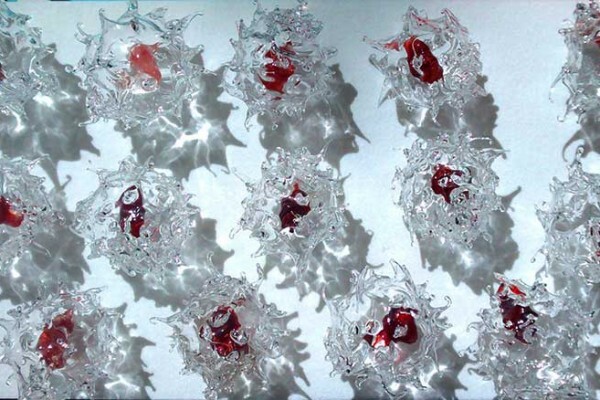 Her first ‘Monocyte’ series- – and prototype ‘Platelet’ piece explore some possibilities for future ‘awards’ series and potential for development towards installation presentations with specialist lighting. 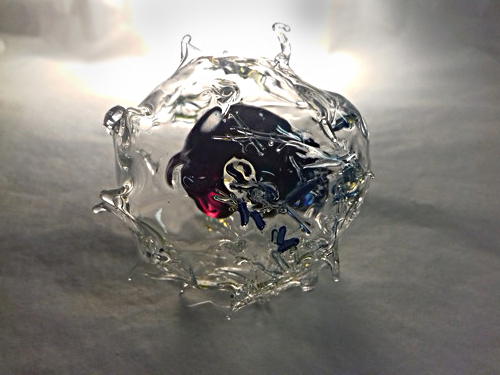 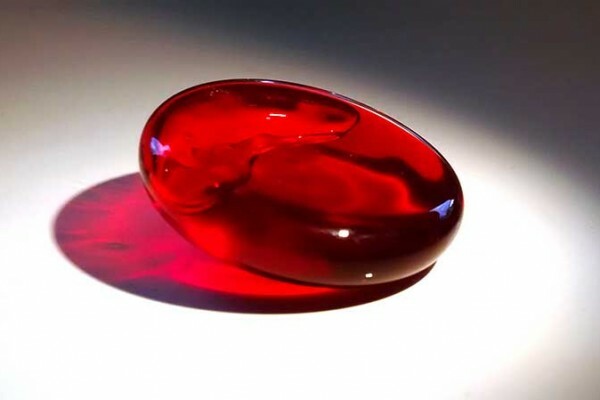 New works exploring a variety of blood cell types and models are in development.